The idea for this Visit Card was to design it not only in 2d, but also 3-dimensional form. The card is made out of paper, and the only tool i used to produce it, was the laser cutter.The idea was to make it simple and without requiring additional tools (e.g. printer). 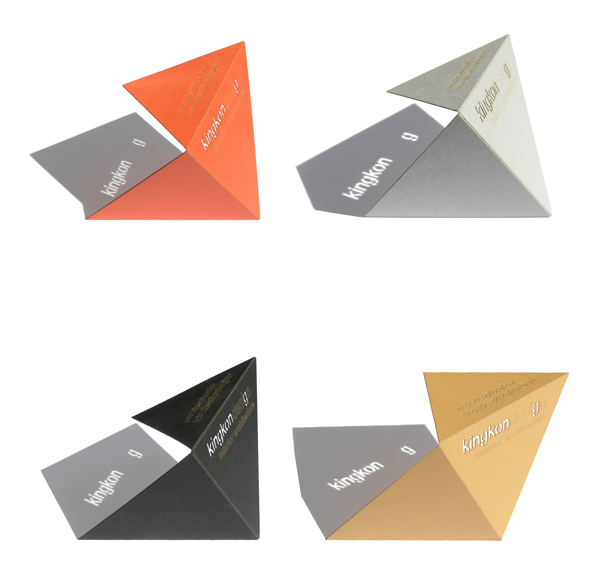 The card is foldable and can be placed on a surface in different positions. When exposed to focused light it can project the company logo on the surface.